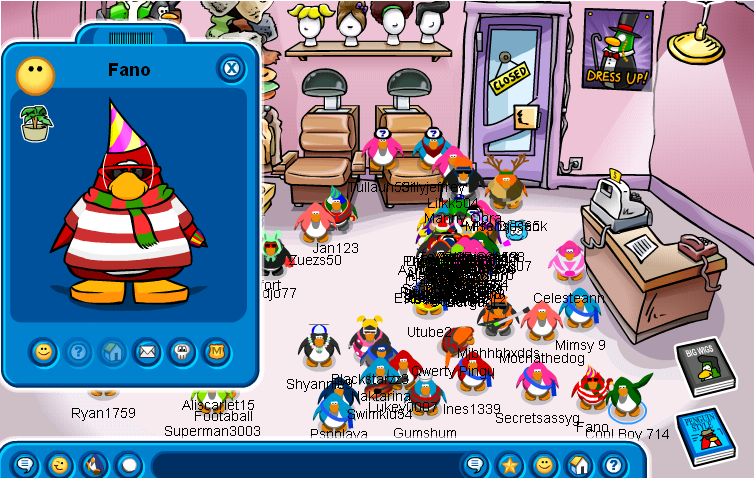 Penguin Band News And Suprise Party! 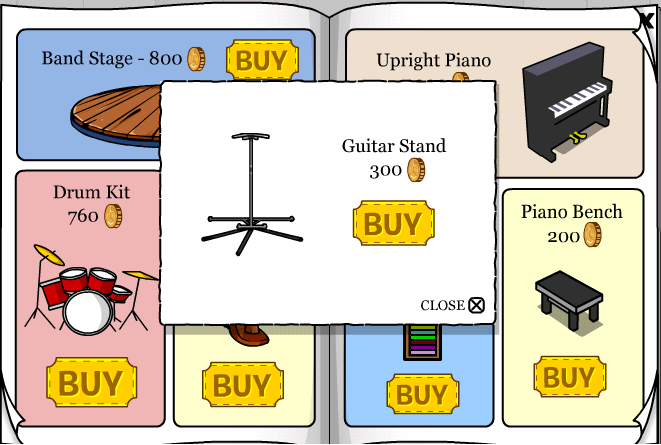 The Music Jam “08” party is here with 2 free items! The Music Jam “08” T-shirt is at the Plaza. The Miracas are at the Cove. Oh and did anyone notice the color change between the Miracas from last year? There is a new room that only members can go into. 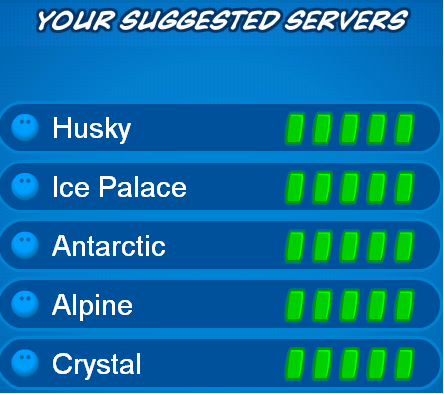 We have decided to release Penguin Playground Testing 2 earlier than expected! To play it Click Here! How to get this to work! To play it you have to have a program called scratch. 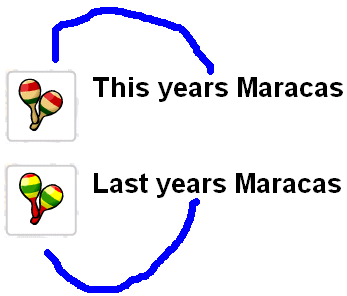 If you don’t have scratch Click Here to get it. Then you click on download at the top right (in the first link). 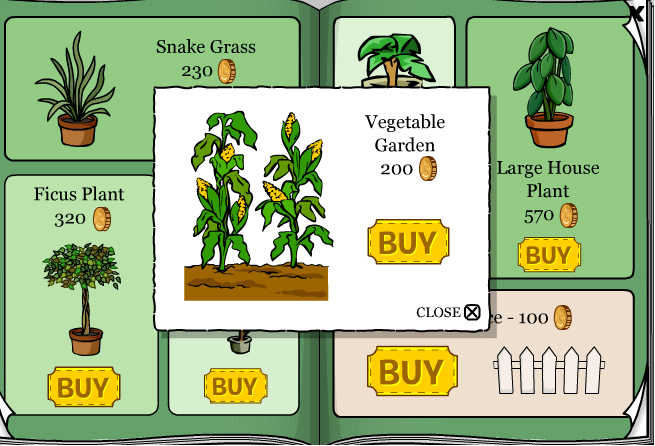 Then you either save or open the game click save if you want to keep it, and click open if you just want to play it. Post comments if you have any questions! Betas, Betas, Betas, And A Cool Penguin! Oh And SERVER CRASH! Hey penguins I just found some really cool penguins! 2 of them were betas and the other one could walk on the Night Club! I got pictures. Oh and 1 of the betas are my friend! 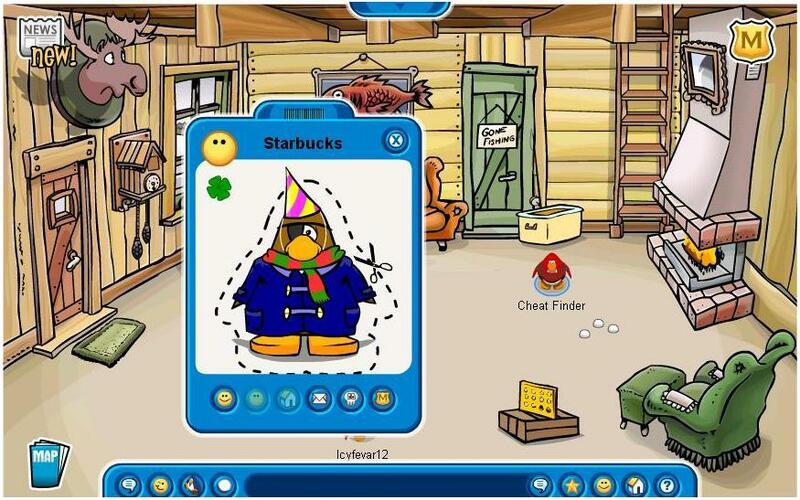 This picture was taken about a month ago (I think) I saw Starbucks when my penguins name was Cheat Finder. I clicked him and his player card came up and he left the room. So I tried to be his friend and he said no. 😦 So I took this picture and I was going to post it on here but I thought you might think I was hacking. But I was not hacking. Oh I did not see him my little sister did, Icyberri but I told her were to go. 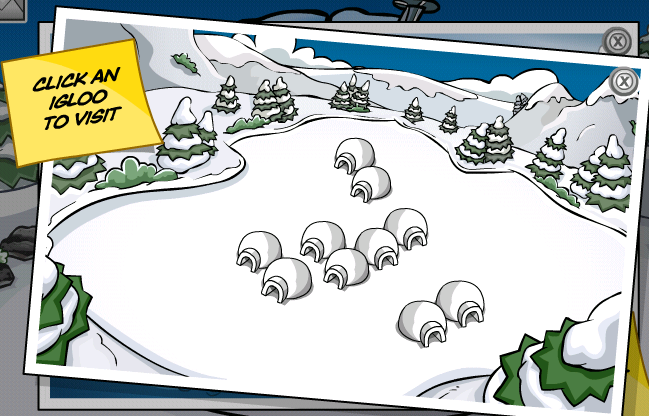 Oh and now there is a list for the members igloos. See! We also crashed the servers! All the penguins were jumping up and down! The party is almost here! Here is a sneek peek. 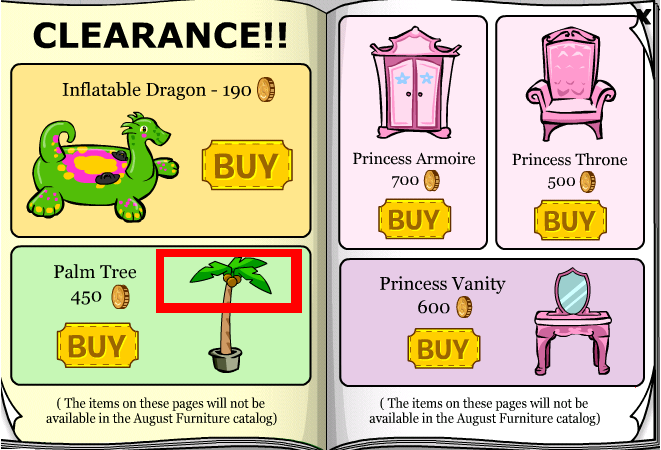 Pin And The Furniture Secrets! The new pin is a Treble Cleff Pin. It is located at the pool. 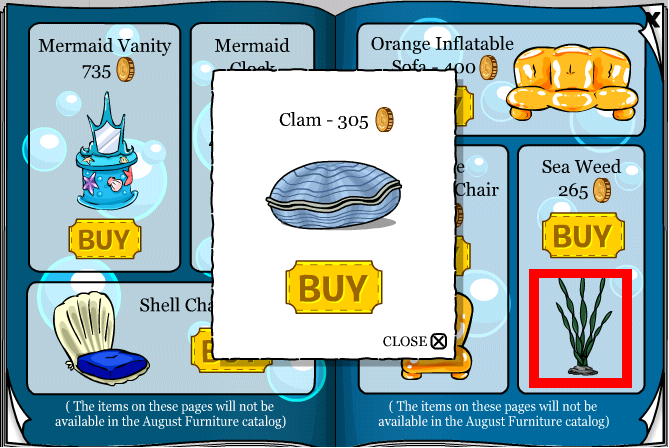 Click on the Sea Weed for the Clam. 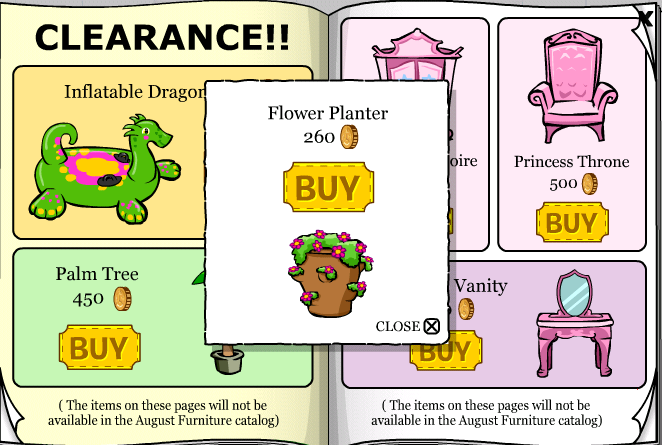 That is all of the furniture secrets for now! 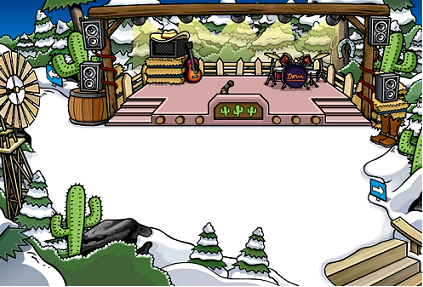 The Night Club is getting ready to change for the Music Jam! New Features Are Here! And So Is Our New Game! Finally the new features are here and they are terrific! 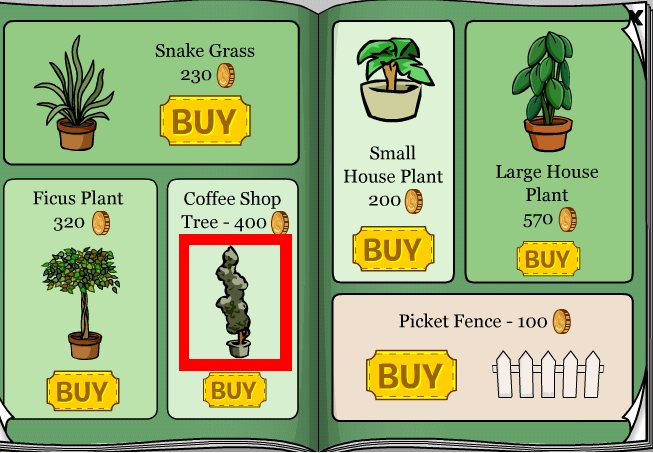 There is a green puffle at the Ice – Rink… it is the one from the Night Club. I guess the rumors were true! Now for some good news and bad news. Looks like you can have more than 100 buddies now! When your about to play Sled Racing you can see the racers in a new way! When you start all the penguins you had on remember me have been deleted but you can get them back up there by loging onto them but before clicking the login button click the box beside remember me! Now for the pictures and the features! Look at the new player card! 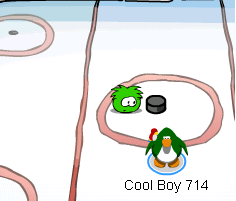 Look at the green puffle at the Ice – Rink! 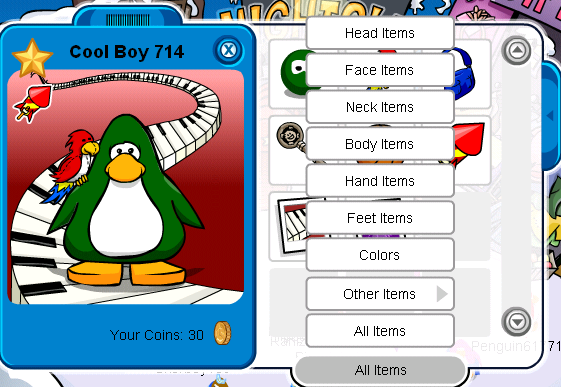 The new penguin mail, could not get a picture of it 😦 but I found out when you check your first letter click the mailbag or click the button that says get item for the free mailbag! 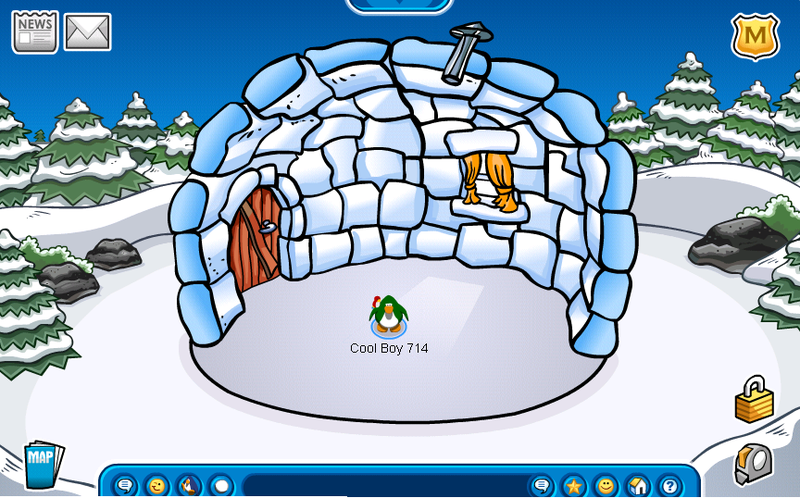 Look at the new igloos! 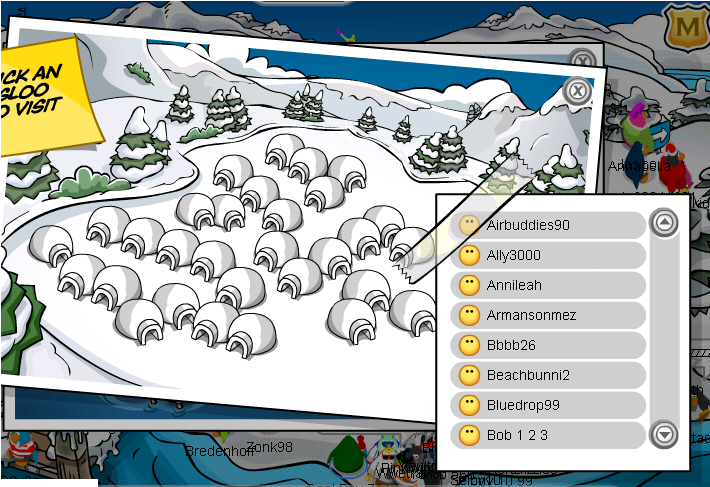 Look at the members select igloos! They are all pretty cool! What do you think about all this new, great stuff? Post a comment and tell us! Oh, I almost forgot! We have just made a game! 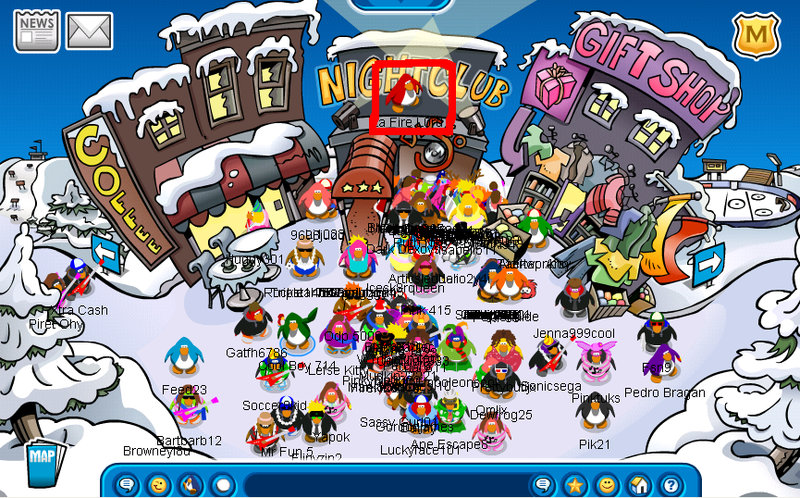 The game is OK I guess but it is kind of like Club Penguin a little but we did not copy it to play it Click Here! This is only testing not the real thing the real thing is not finished yet. We have started on it though. Oh post comments on it please like “You should make it so you can _____________ that would make it better!” So we know what to put in the finished one! 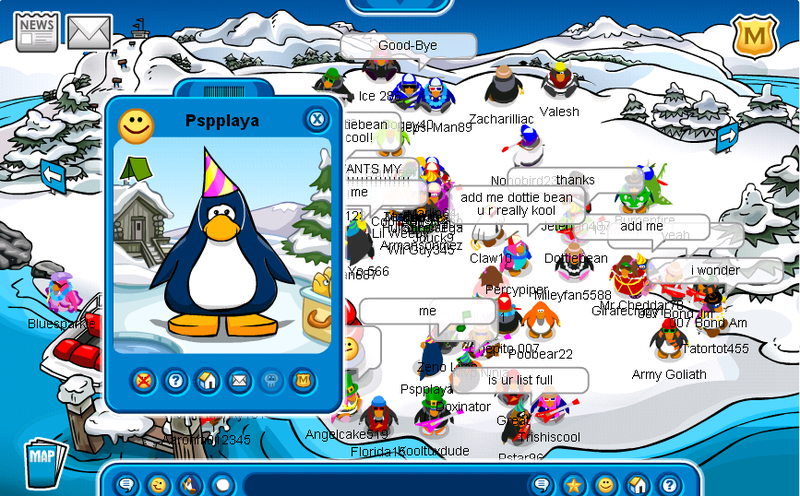 The finished game should be so you can type your messages and interact with other penguins on at the same time as you and you would have all the rare items like the Beta Hat and more! Last thing to play it you have to have a program called scratch. Then you download the game save or open it doesn’t matter just open it in scratch. If you don’t have scratch Click Here to get it.